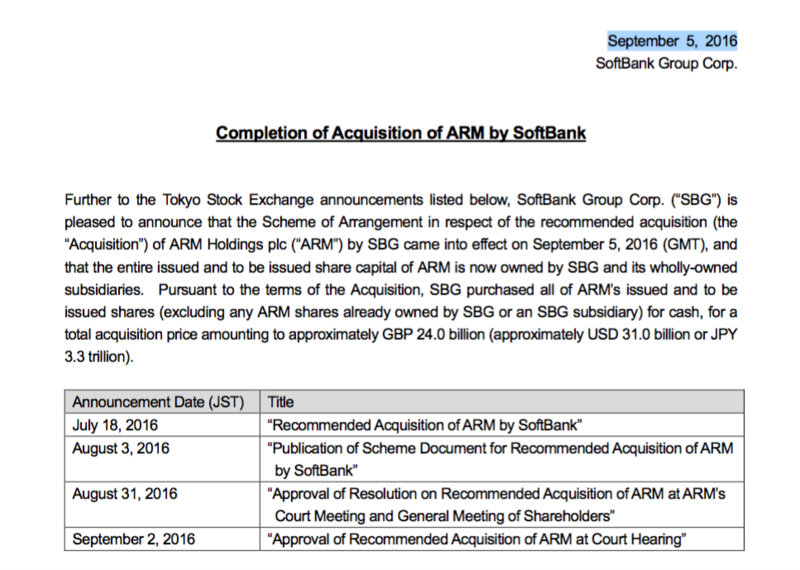 ARM and SoftBank boards ratified in recent days last July 18th announcement that SoftBank planned to acquire – via cash acquisition – British chip designer ARM Holdings. Now it’s all in the hands of Softbank’s wireless business as well as in the global ambitions and strategic aim of its owner and CEO Masayoshi Son. 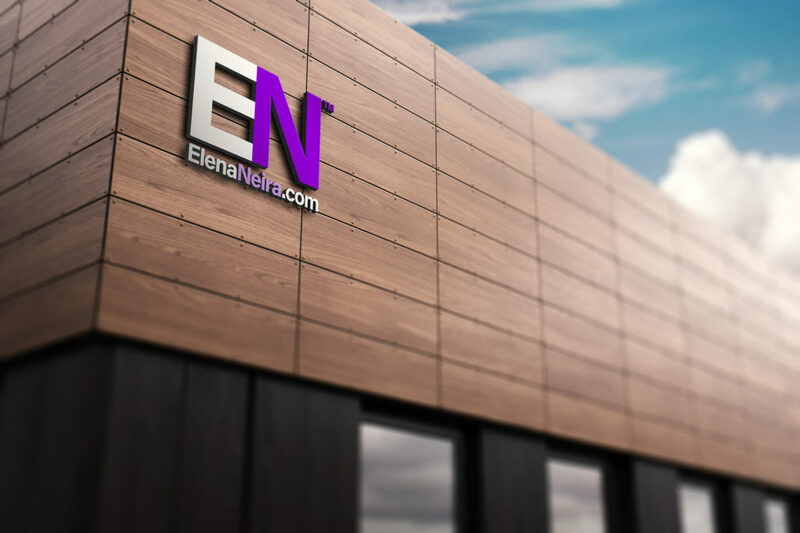 What happens next is at the core of where IoT, consumer electronics and mobile. 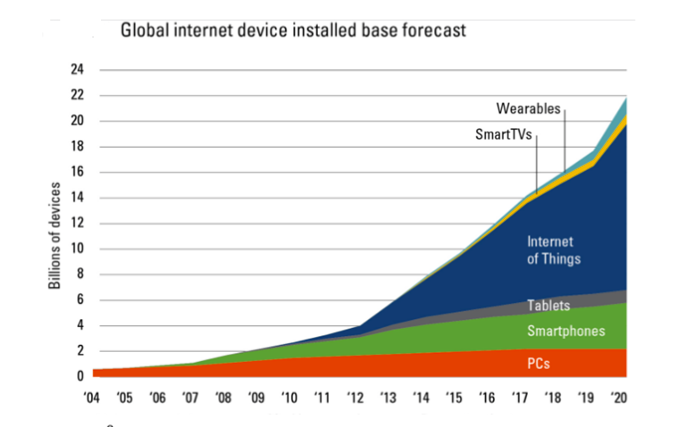 And with the purchase of ARM SoftBank is aiming at world of connected consumer electronics in 5G. Why SoftBank Months Months and Money To Plan ARM’s Takeover: We reported in July the details of why SoftBank’s CEO Masayoshi Son sold important holdings in China’s Alibaba, Japan’s GungHo, and Finnish’s Supercell to buy ARM Holdings (ARM), and our first and most important conclusion was that for SoftBank a semiconductor IP block company is as strategic as internet, mobile, e-commerce and game companies for the SoftBank Group.